Dating apps have become a common way of finding dates, soulmates, and life partners. As dating apps are increasing in demand, the market is becoming saturated. From farmers-only dating apps to apps for people with the same musical tastes and even apps for your pets, there are now about 1500 dating apps across the globe. So if you’re going to build a dating app, prepare for a struggle. Despite the complexity of building a unique and successful dating platform, entrepreneurs have lots of chances as the market is overflowing with low-quality dating solutions. In this article, we’ll talk about common issues with dating apps and tips on how to solve them. We’ve selected four obstacles for dating apps on the road to success and great dating experience. But we didn’t forget to include some useful tips for you. Enjoy! Protect code with encryption. The security of an app should start with protecting the source code. Vulnerabilities can be caused by a developer’s mistake or a test failure, so businesses should start investing in source code from the ground up. The best way to protect your code is to use modern algorithms together with API encryption. Protect network connections on the backend. All servers that your app’s APIs access should have security measures to protect data and avoid eavesdropping on sensitive information. Store your data in encrypted containers and conduct network penetration testing to make sure the data is protected adequately. In addition, companies usually encrypt their databases with SSL (secure socket layer) or TLS (transport layer security) for extra protection. Test code for vulnerabilities. 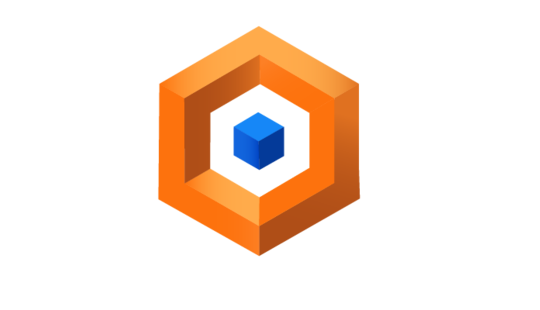 Scan source code and run tests for vulnerabilities on an ongoing basis to identify any danger as soon as possible. Photo verification is а rather popular feature to check whether a person is who they claim to be. For example, Bumble requires all users to upload a photo of themselves in one of 100 poses before they can start swiping. Moderators vet these photos manually. The fast-growing Wild dating app counts more than 600,000 users due to its reputation for trust. The app uses the latest photo verification technologies to help prevent catfishing and increase credibility. The Coy dating app implements a video verification feature. In Coy, every user has to create a 10- to 15-second video about themselves before they can start using the app. This video verification works both to check a user’s identity and find daters with the same tastes based on the information in the video. Generating a risk score is an awesome way to enhance an app’s credibility. Modern AI technologies allow users to pass an ID verification when signing up in dating apps and get a risk score based on this data. For example, Hily gives every profile a risk score after a user passes ID verification and updates it as they use the app. A risk score allows apps to reduce cases of catfishing and create a trusting environment for safe online dating. Social media profiles allow dating apps to detect patterns that real users exhibit and that fake accounts don’t. A lot of online dating users don’t like to share their personal information or profiles on social networks for privacy reasons, however. So this feature can be optional or additional to some of those listed above. For example, the TangoWire dating app uses special ID verification by means of social networking data analysis. The BeehiveID technology they use helps to identify a user and gives them an identity score. TangoWire shows that trust toward a website or app has a great impact on user acquisition and engagement. Gaining users for any kind of app is a daunting task. For the online dating industry, the problem of user acquisition comes from high competition and lack of trust toward online dating apps. Here are some tips to start getting your first users. With so many dating apps on the market, it’s getting harder for users to choose. Here is where niche dating apps come into play. By choosing a particular niche for your dating app, you have a better chance of success. When your target audience is a particular group of people with the same tastes, location, religion, or occupation, it’s easier to identify users’ needs, pain points, and behavioral patterns. And as a result, it’s easier to build a marketing strategy based on this information and start gaining your first users. 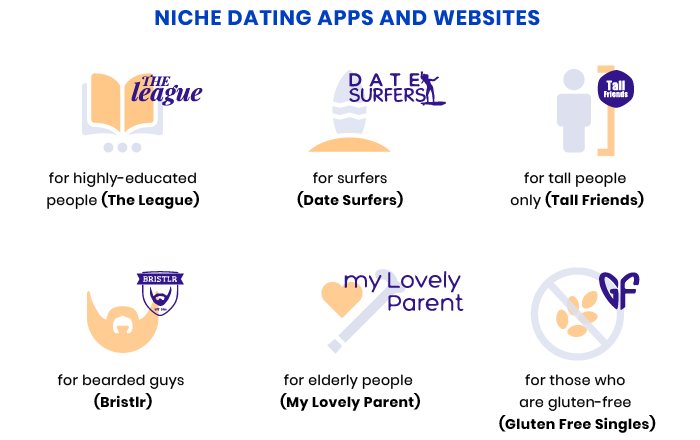 The online dating industry has already presented some niche dating apps for highly educated people (The League), surfers (Date Surfers), tall people (Tall Friends), bearded guys (Bristlr), elderly people (My Lovely Parent), and those who are gluten-free (Gluten Free Singles). All these apps are in demand even though they center around one target group. So don’t be afraid to be creative and target particular users when launching a dating app. Every app that wants to stand out on the market should have a unique value proposition. Your value proposition is the primary reason a user should choose your particular app. 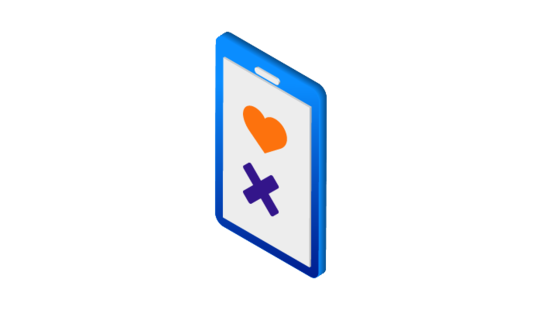 The core value your dating app delivers should solve a particular problem for your users or improve their dating experience. 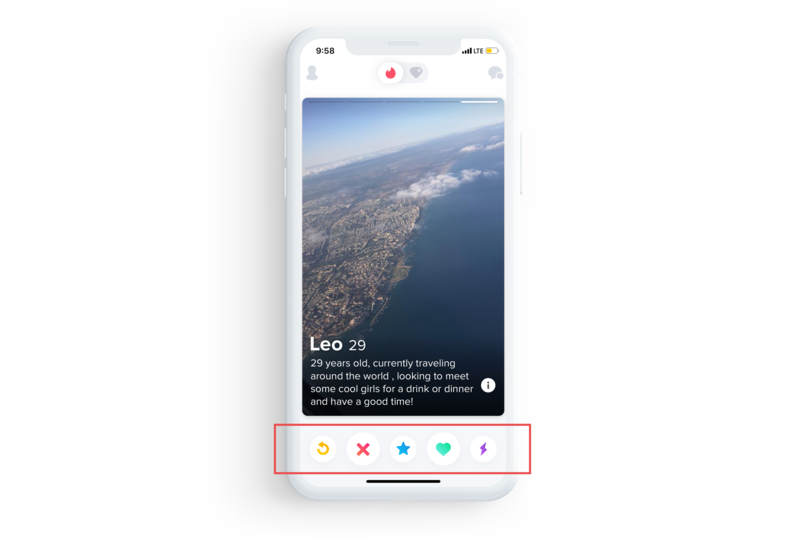 To get a clearer understanding of what we mean, let’s consider Tinder’s value proposition and why it worked perfectly. Tinder acquired about 50 million users in just two years. How did they manage? They formulated a clear message, defined their target audience, and created an outstanding solution for a problem users faced in dating apps. The swipe right and left idea isn’t just a feature that made Tinder different from other apps. It’s the way Tinder destroyed the social stigma around mobile dating by making it casual and entertaining. Tinder made matching easy, fast, and interesting, so it rapidly gained millions of users across the globe. Tinder users don’t need to spend hours looking for someone to date. They just swipe left or right and choose someone to date near them. Another example of a brilliant value proposition is Bumble’s “women make the first move.” In a traditional relationship model, men usually make the first move. The core idea behind the Bumble dating app is to empower women and give them an opportunity to choose, to set the tone of communication, and to avoid unwanted messages. Bumble’s women-centric positioning was really appreciated, and the app has acquired over 22 million users. Dating apps were created to facilitate the dating experience, so one of the essential things to consider when creating such an app is UI/UX design. The user experience goes hand in hand with user acquisition, which is why design is worth paying attention to. The clearer and simpler the navigation in a mobile app, the better the user experience. The right balance between pleasant mobile app navigation and relevant content can attract users and reduce the bounce rate. 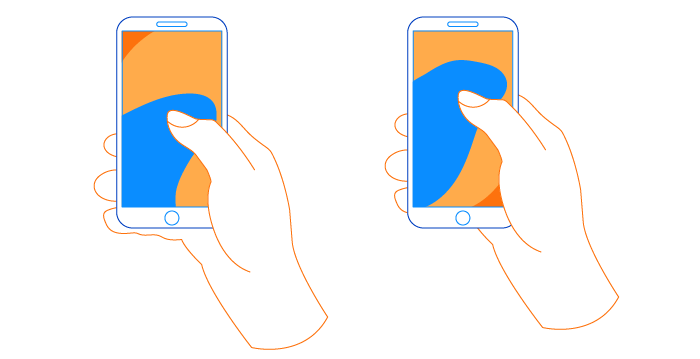 Nearly 50 percent of users rely on one thumb to get something done on their phones. So perfect navigation is when users can get what they need with just one finger and several clicks, without any confusion. The picture below shows areas on the screen that are easy and hard to reach while using a mobile app. It’s important to place the most common actions in the blue area so they can be reached comfortably with a thumb. The swipe action in apps like Tinder and Bumble is comfortable to use with just a thumb. This is what made these apps so popular and recognizable across the world. 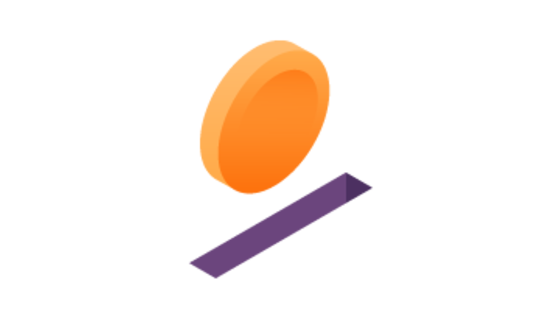 Users find swiping not only convenient while searching but also entertaining and exciting. In addition, we advise a bottom navigation design. Navigation should be clear and well-structured, and should include from three to five options in order not to overwhelm users. The best way to design bottom navigation is using icons. Icons should be consistent and understandable for everyone. They provide a finger-friendly UI and enhance the overall user experience. Look at how Tinder uses a tab bar and icons to let users navigate. Tinder navigation is really simple so everyone can understand it at a glance. User interface design in dating apps can also impact user acquisition. The palette you choose sets the tone and expectations for your app. Bright and light colors make users feel comfortable and positive. Red is a good choice for apps that promote passionate relationships, while purple, like in BeLinked, feels more serious and trusting. Tinder and Bumble choose quite similar palettes of warm yellows and oranges, which bring the feeling of happiness. When you’ve determined your target audience and your app’s value, consider attracting your first users by establishing a marketing strategy. In any industry, having a well-defined marketing plan is the way to grow your business and acquire customers. Below, we share some best practices for promoting a dating app in today’s highly competitive environment. Content is a powerful way to promote your app. Informative articles, dating statistics, and infographics generate interest not only from dating app users but from blog readers in general. OKCupid uses humorous articles that are popular among readers. Their blog posts are interesting, entertaining, and use contemporary language. Social media is another popular way to promote a dating app. Together with a blog, compelling social media content can attract and engage users. Bumble offers one example of a successful social media campaign. This dating app knows their target group perfectly, which allows them to post relevant content on Instagram, Facebook, and Twitter. Bumble posts a lot of cool content, including new app features and updates, encouraging users to try them. 487,000 Instagram followers is the result of the humorous and quality content Bumble creates. Social media campaigns help to create a friendly environment and dating app community, which engages users even more. By using a partnership program for your dating app, you can double your chances to attract new users. Partnerships are beneficial for both parties, as they allow two companies to focus on the same goal and combine forces to promote each other. In the dating app industry, there can be thousands of ideas for partnerships. For example, Match.com created The Tie Up campaign together with Starbucks. Match.com users can put a Starbucks badge on their profile to show others they would love to meet for a coffee. Hundreds of first dates have taken place at Starbucks since the program was launched, and a lot of people started using Match.com after visiting Starbucks. Tinder created their own partnership program too, working with Domino’s Pizza to offer special discounts and free pizzas on Valentine’s Day. Filters. You can create a filter to sort people who are looking for serious relationships only. Or users can be asked to write why they’re using the app in their profiles. Spam detector. Spam messages can also undermine the reputation of a dating app, so a spam detector is a nice feature to have. For example, Bristlr sends notifications if a message received was sent to multiple users. By adding this feature, daters can know whether a person and their message are fake. Options for women. Women can be given the option to write first, like Bumble does. This way apps can enhance women’s confidence and let women make their own choices about whom to chat with and meet. Some users don’t want to waste their time going on dates in real life. And some people don’t want to meet in real life for the first time because of mistrust and safety concerns. So the online dating industry is starting to offer video dates. Coffee Meets Bagel has already initiated a video chat option for virtual dating. 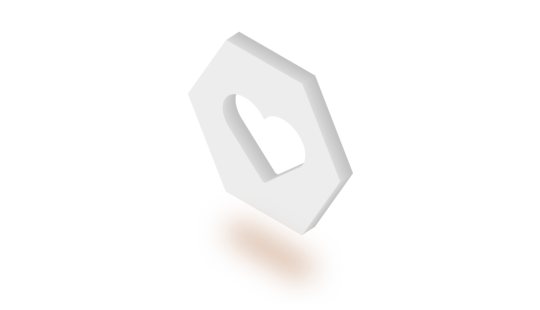 Another relatively new dating option is augmented and virtual reality dates. This feature has great potential as it’s time-efficient and secure. For instance, the FlirtAR dating app uses AR technology to facilitate the process of making connections by swiping left and right. Blockchain technology is built on the idea of data transparency and safety. The blockchain may play a big role in the online dating industry, as it can be used for safely verifying user identities. Thus, dating apps can efficiently reduce the number of fake accounts while users can rest assured that their sensitive information used for verification is secure. Blockchain technologies will help apps avoid data breaches, scams, fraud, and catfishing as well as create credible environments for users. To sum up, building a successful dating app in a market with high competition and occupied niches isn’t easy. But taking a professional approach to creating a product that matches the market and user needs can make your app stand out from competitors. To get more information on this topic, subscribe to our blog.